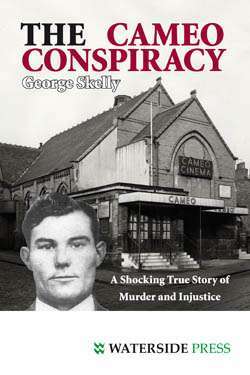 *There is a newer edition of this book available: The Cardiff Five (Second Edition). 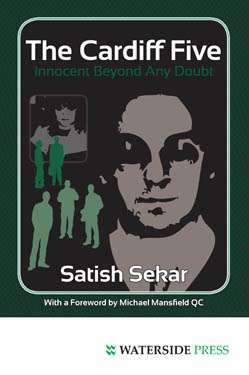 Satish Sekar shows how a miscarriage of justice destroyed families, divided communities and undermined confidence in the criminal justice system. The Cardiff Five case is the first example in the UK of a homicide in which the original suspects were vindicated by the conviction of the true killer in the DNA age. 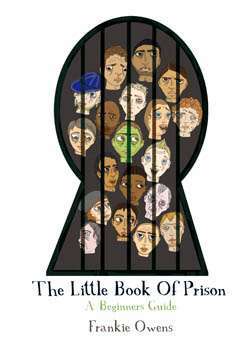 By then, they had shared 16 years in prison for a crime they did not commit. 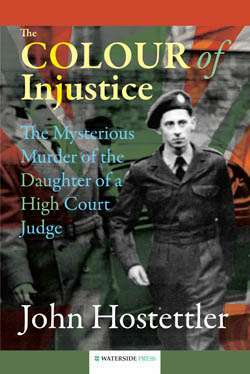 Based on a 20 year quest for the truth; Scrutinises this disturbing case from day one; A wake-up call for British justice; Calls for a fully independent judicial inquiry. 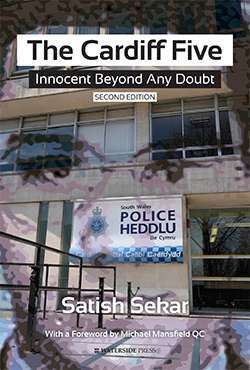 Takes the reader from the sadistic killing of a prostitute in Butetown, Cardiff in 1988 to the end of 2011 when aspects of the case were referred to the Independent Police Complaints Commission and HM Crown Prosecution Service Inspectorate in the aftermath of the acquittal of a number of police officers and civilians facing conspiracy charges. 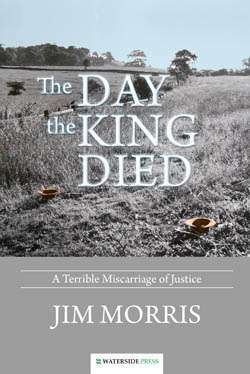 An excellent read - puts across the criticisms of not only the original police investigation but the tariff system in a very balanced and informed manner at the website: James Dunn, Bucks New University. Satish Sekar is a freelance journalist and researcher. His work includes that for the feature film 'In the Name of the Father' (about the Guildford Four) and TV and radio programmes such as Panorama, Trial and Error, Law in Action, Today and Channel 4 News. 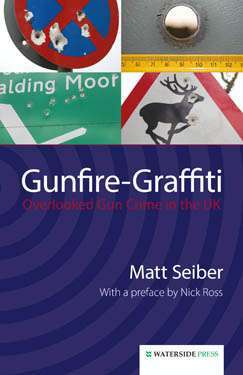 He has written for the Guardian, Independent, Daily Telegraph and other newspapers as well as the satirical magazine Private Eye. 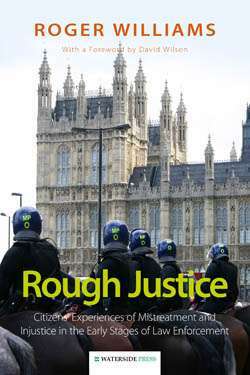 A consultant on forensic issues, he has been involved in various high profile issues, including police reform, complaints against the police and the use of DNA-testing and DNA-databases. He lives in North London. Alternative format ISBNs: PDF ebook ISBN 9781908162113. EPUB / Kindle ebook ISBN 9781908162250.